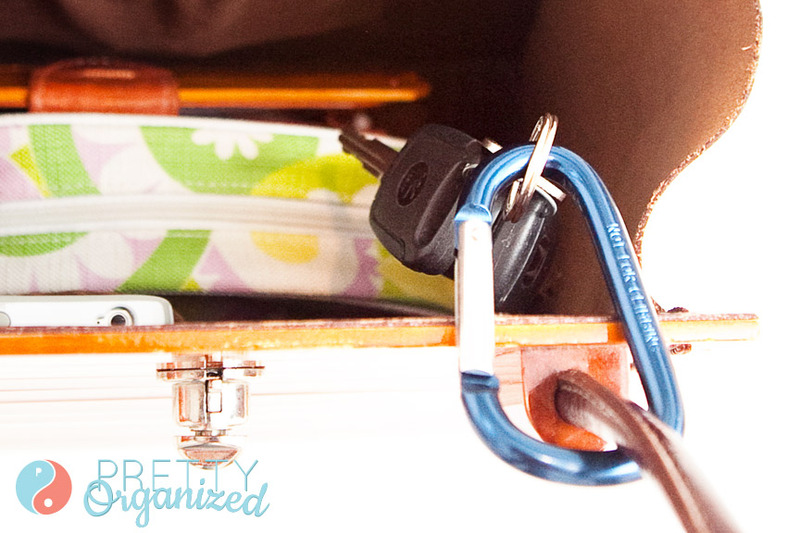 Home › Organizing › Key Organizing Solution: No More Digging! 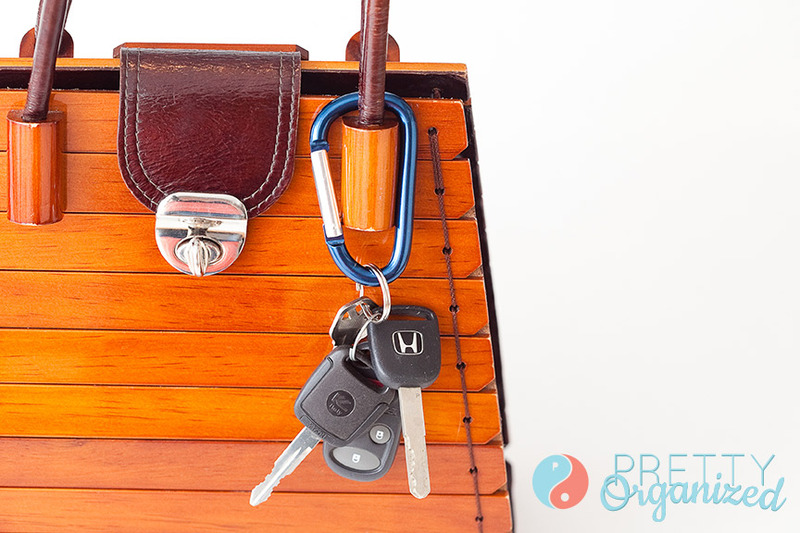 Key Organizing Solution: No More Digging! I hate digging for my keys. 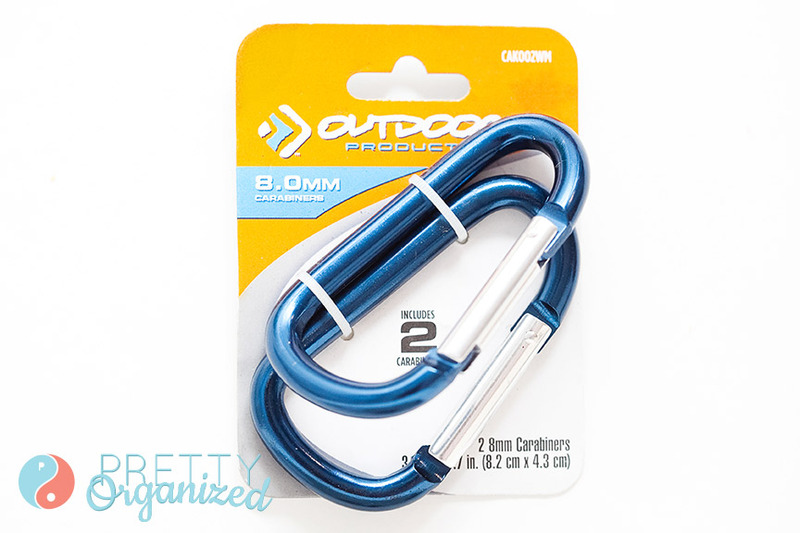 Enter: the humble carabiner clip. Now, I can just clip them to my purse strap & my keys tuck safely inside my bag. NO MORE DIGGING!!! 2 Pings/Trackbacks for "Key Organizing Solution: No More Digging!"